Tamara is an iconographer and mosaicist, painting Christian sacred images in the traditional techniques of egg tempera and buon fresco, and making hand-cut marble and smalti mosaics using the double-reverse Ravenna technique. Her work is inspired chiefly by the 15th and 16th cent. Russian iconography schools, and by the Byzantine art. Tamara explores the universal pictorial language of icons and the expressive potential of natural materials. She has fulfilled private as well as public commissions in this country and abroad. 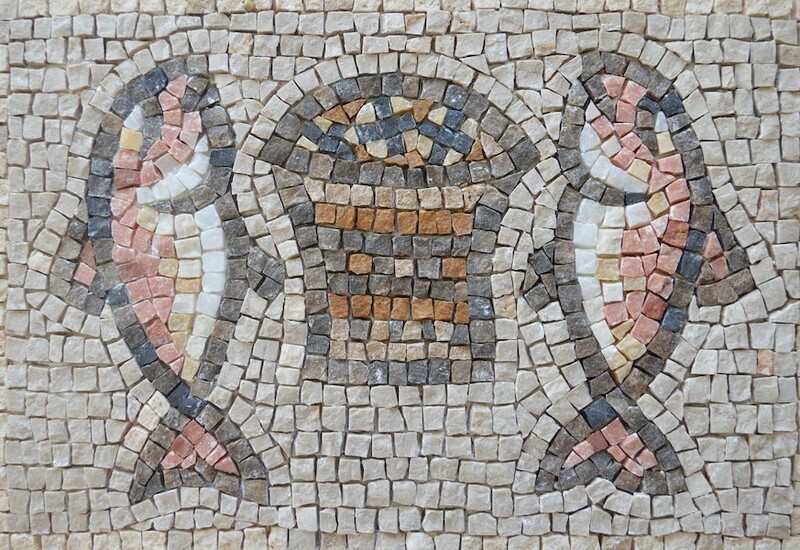 Tamara will show demonstrating mosaic making throughout the weekend (weather permitting).